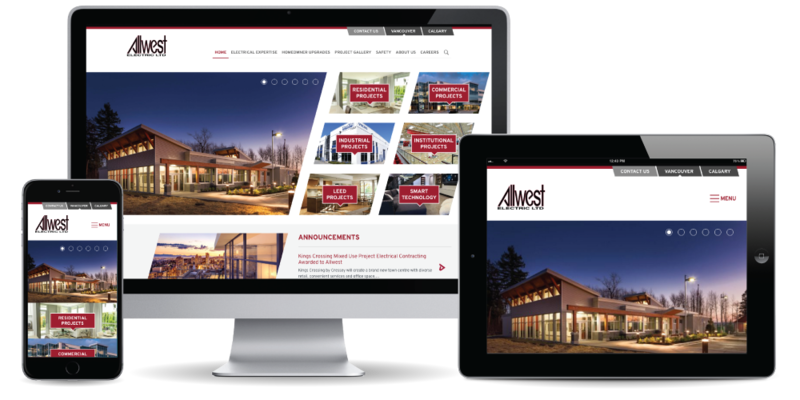 We write, design & build your website while you focus on your business. Custom design, unique content and custom programming. We handle branding, custom programming and content development. If you are looking for something unique, or above our standard packages, we can help. 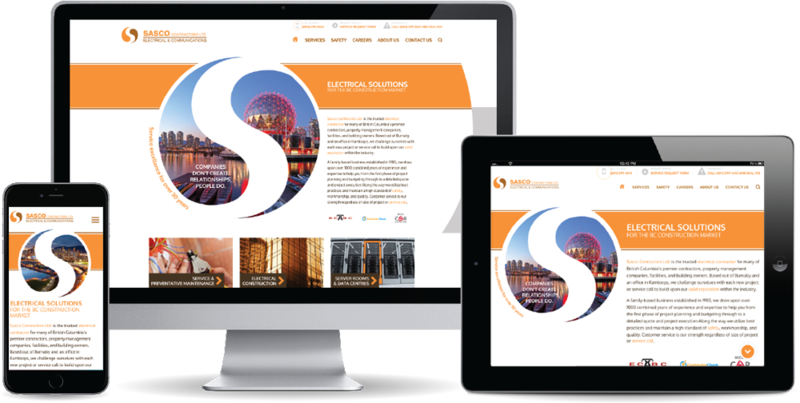 We work with business clients of all sizes on custom website projects. Professional-looking websites that you can easily update yourself. 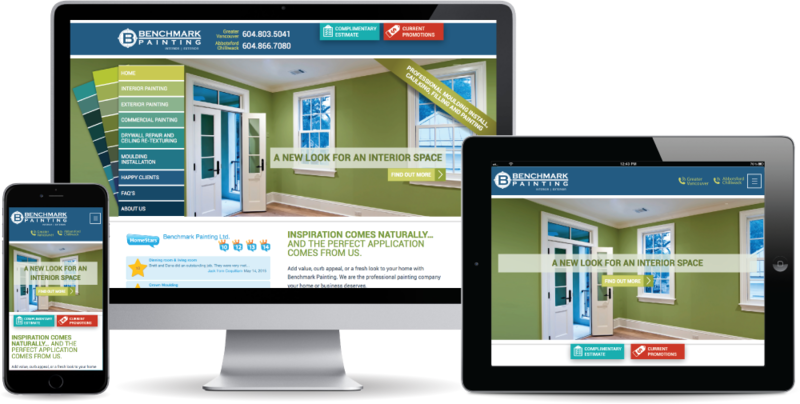 Our responsive design programming makes your website look great and easy-to-use on desktops, tablets, and phones. We work with you every step of the way – you get the support you need, when you need it. 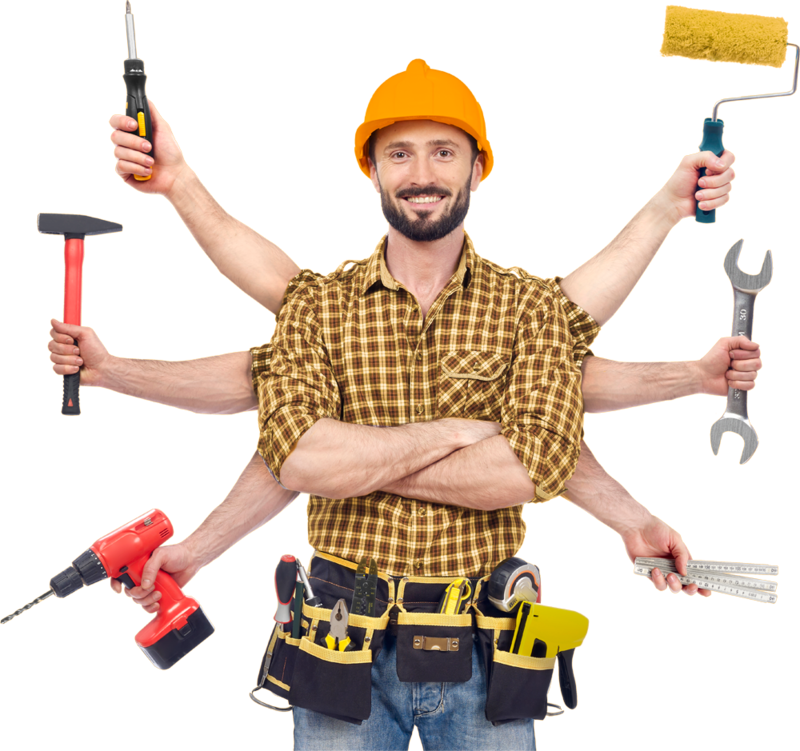 Our process makes updating easy and hassle free. You have access to make changes or we can keep your site looking fresh for you. From first conversations about your business to after your site is live, we continue to work with you to help maximize your ROI. How do we provide this much service & functionality for so little? 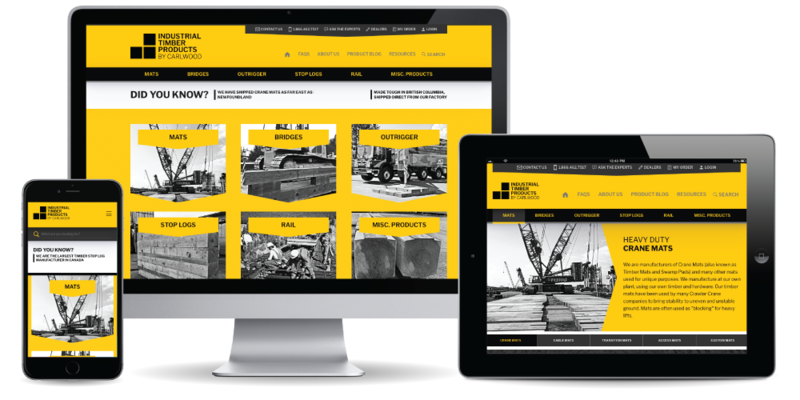 BuiltByHoneycomb.com is our way of helping and supporting companies that cannot afford (or need) a custom website. Our website packages include many of the standard features that clients typically require — and everything that you need to have a professional looking website that you can easily update yourself. Our success and happy clients is from our efficient workflow, our professional and secure development platform, and of course, our highly skilled and experienced staff. Our process uses customer choices and feedback to make sure that everything is on track and meets all expectations. 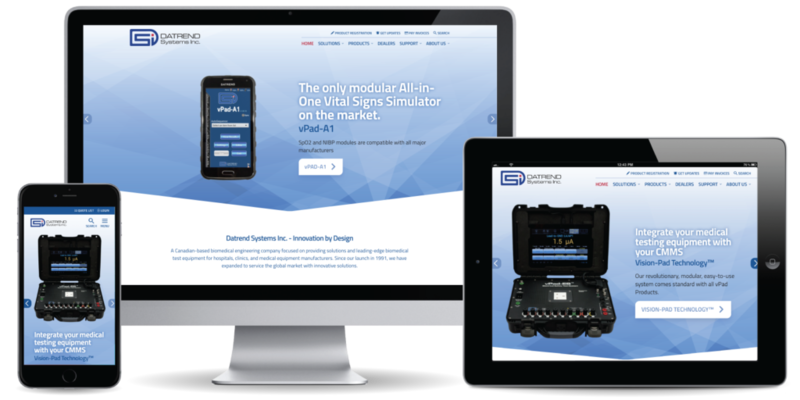 We use the same industry standard web programming on all of our sites – big or small. We make sure to do it right the first time. The work that our design, programming, and marketing team produces is high-quality, no matter the size of the project. After my first meeting with Honeycomb Creative, I knew that they understood my business and that they could build a website that would work best for my company. I trusted in their web development advice throughout the project, and I am very happy I did. 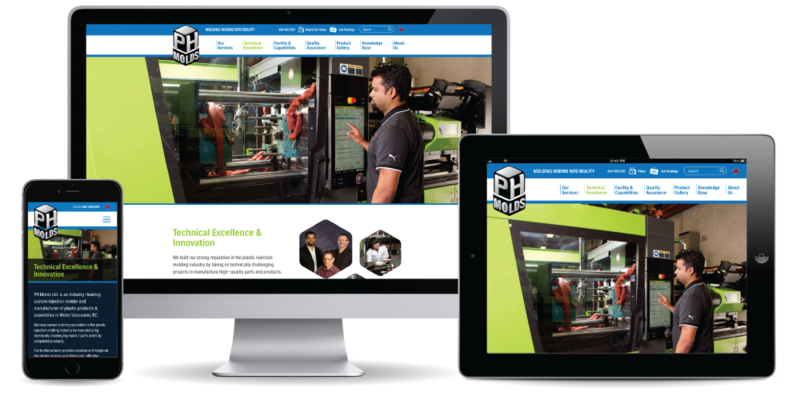 The new website is professional, easy to navigate and leaves our customers with the same high-level of confidence in our abilities as I have in Honeycomb Creative’s. Working with Honeycomb Creative has been a very good experience. During the process, I have learned lots about my own business, as your probing questions have forced me to examine some basic things about our approach. I’m very impressed with your process and ability to make changes as the project moves along. Thank you for all your hard work.